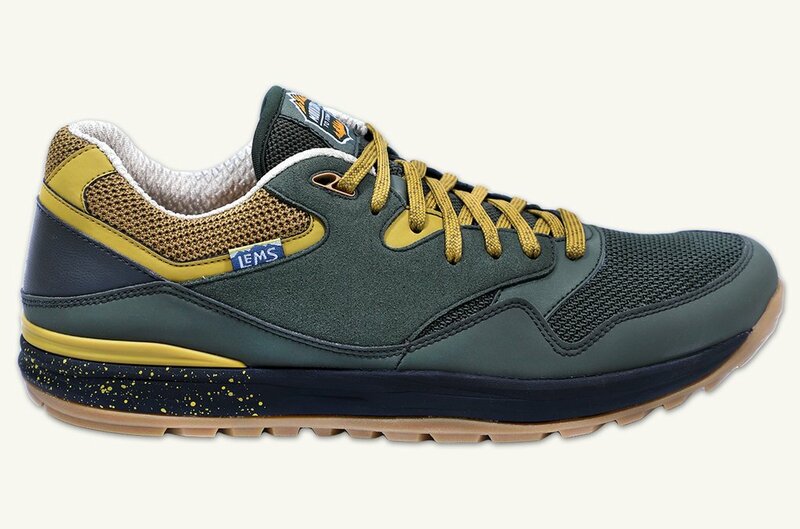 Lems Shoes Official Video from Lems Shoes on Vimeo. 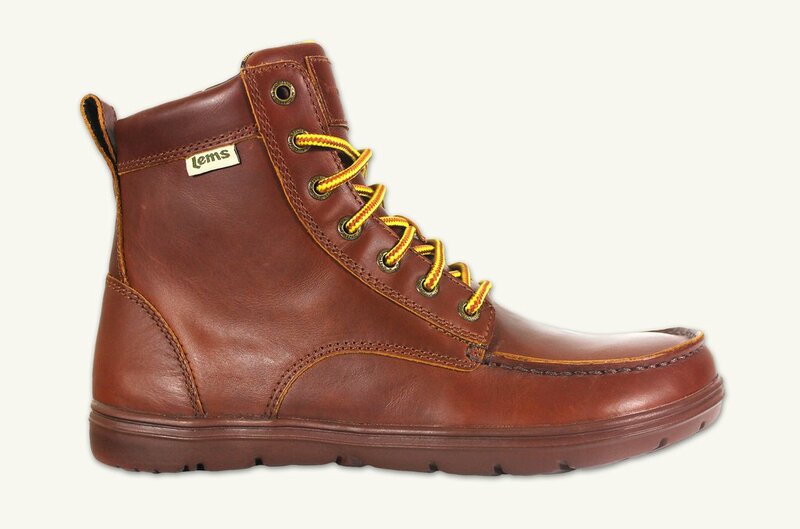 The Lems philosophy it’s simple – shoes should be designed using the bare minimum. They should fit the foot’s anatomy, while allowing your feet to move like you’re wearing nothing at all. 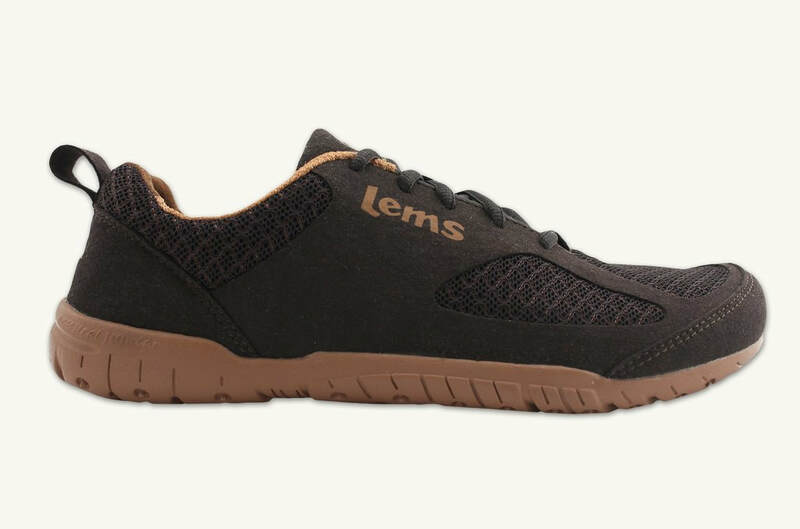 In 2008, Lems’ creator, Andrew Rademacher, reached his end point searching for shoes that fit the natural shape of the foot. Starting out by dissecting his favorite running shoes and cutting out the extra, unnecessary material, Andrew decided to learn the art and science of shoemaking in his own way. He studied shoe fitting, last construction, and pattern making so that he would be able to design his shoes to fit like no other on the market. Andrew began to realize that the big shoe brands had it all wrong. 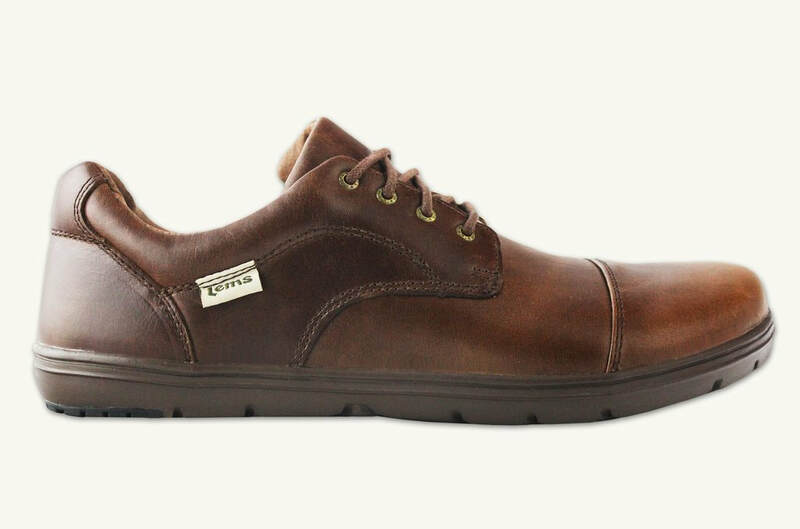 Shoes should be built around the natural shape of the human foot, and not the other way around. This meant that a shoe should be widest at the forefoot and toes, while allowing for full flexibility and unrestricted movement. After three years of research, countless hours of design and dozens of prototypes, Andrew’s unwavering focus finally paid off. In September 2011, Lems released its first product – the Primal. Though the company has come a long way since that original design, Andrew continues to study his art while staying true to his mission of making naturally fitting footwear that allows your feet the freedom to be just as nature intended. 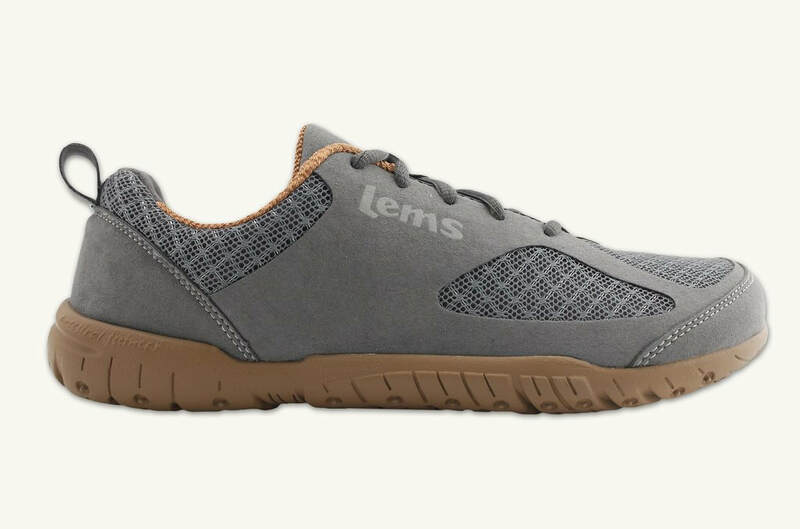 Through their design focus Lems shoes emphasize proper fit, comfort and functionality without unnecessary material or marketing gimmicks. eRun Coach is happy to be a chosen supplier of Lems in Australia. Have a question about Lems in Australia? Check out our FAQ section here or contact Norbert on 0434 397 764. 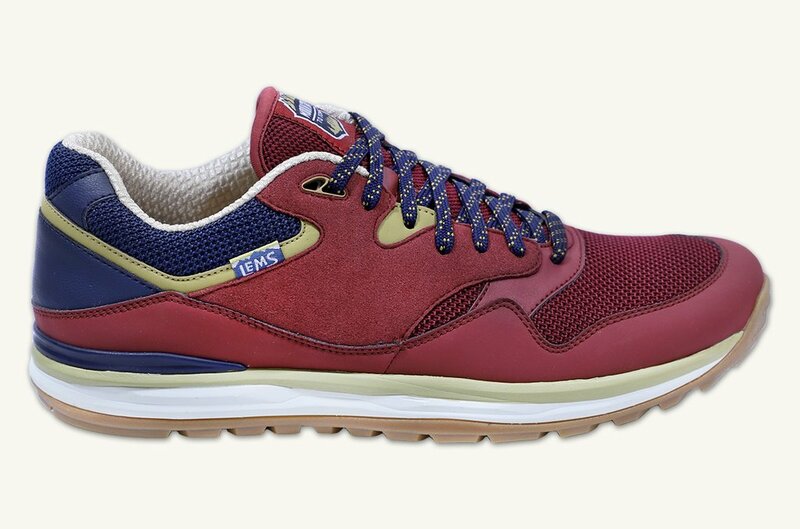 Unlike other Lems models the Trailhead has some cushioning and a 4mm drop. 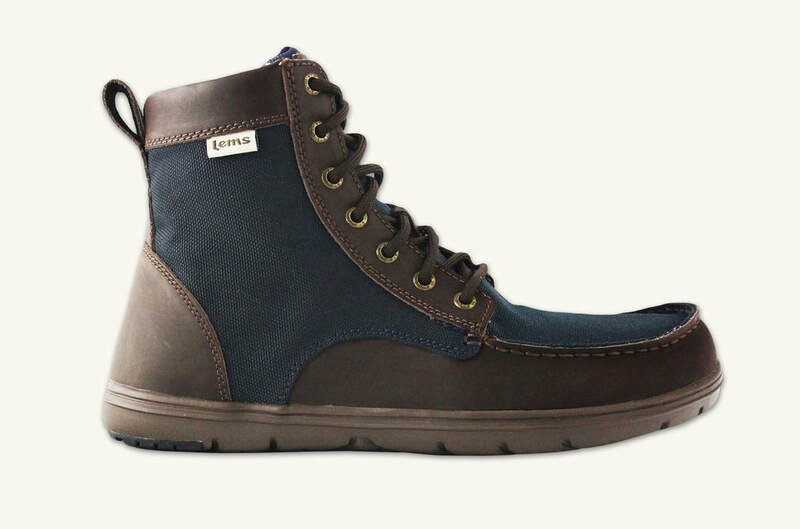 Read more about the Trailhead design and the future of Lems shoes at this blog post. Built on a zero-drop platform and weighing in at an ultra-lightweight 6.9oz, the Primal 2 is perfect for minimalist lovers. 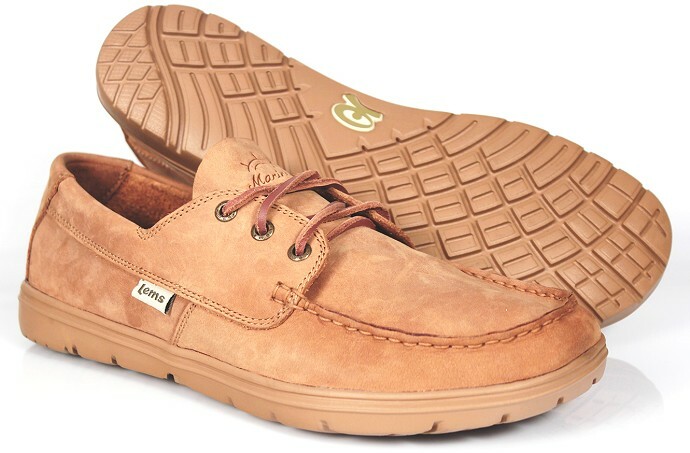 With the Lems natural-shape fit and vegan-friendly materials, your feet are sure to be healthy and happy. 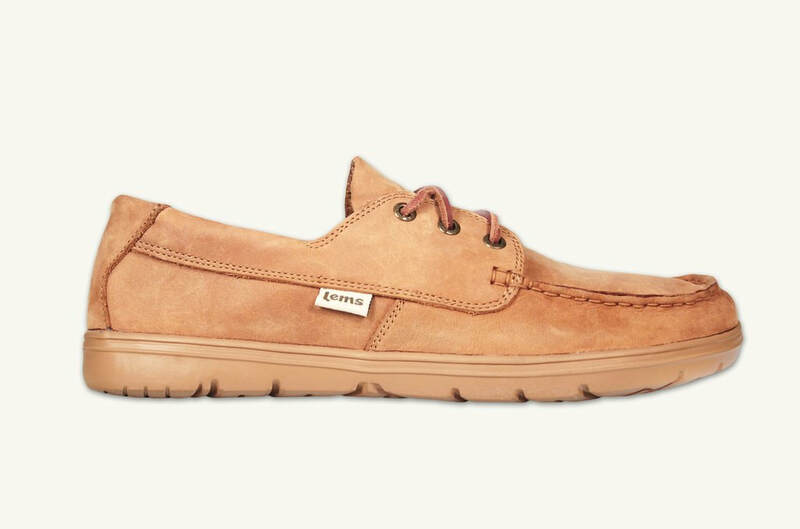 Our modern take on what is now an iconic style, the Mariner boat shoe showcases a wide fit and flexible feel, while incorporating a full-grain leather upper, and newly designed open-cell PU leather insole. 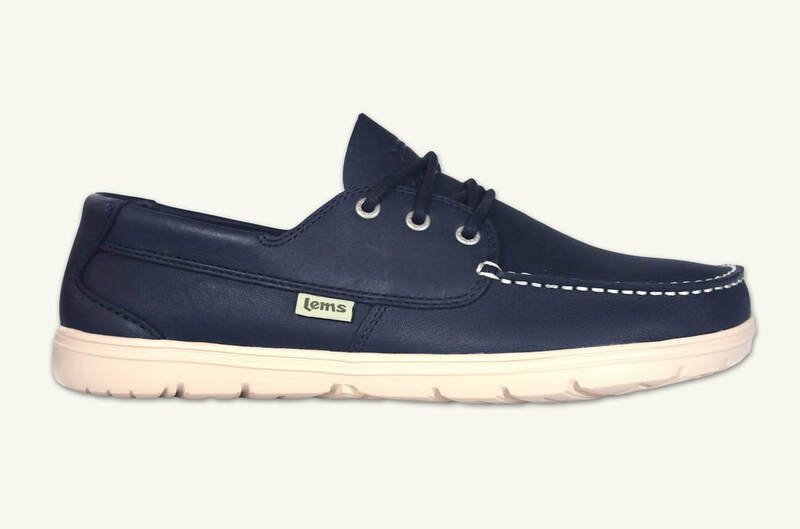 Ditch the socks and hit the docks in the Mariner. 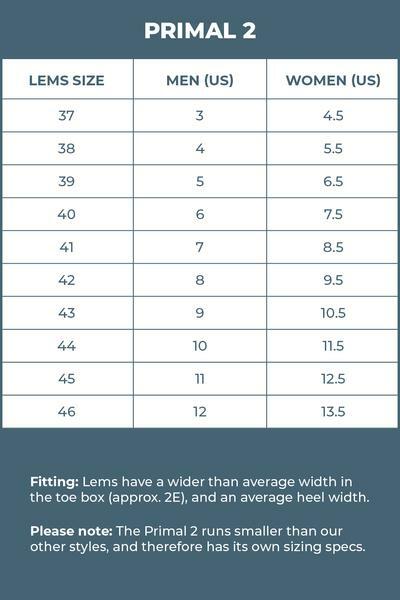 Lems have different sizing guides for different models, so be sure to use the correct sizing guide for the style you are after. 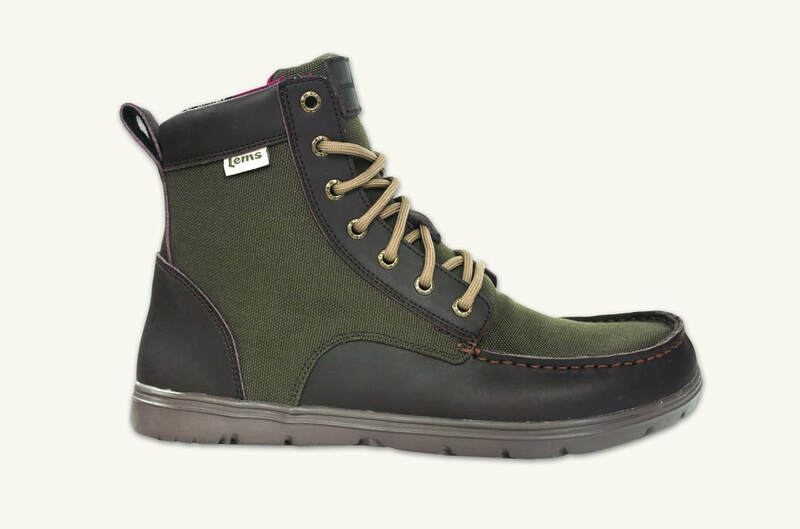 Customers generally find they need to purchase a Lems shoe that is one or two sizes bigger than their usual size. Our rule of thumb is to buy the shoe size ​that is 0.5 to 1cm bigger than your feet. Our Lems shoes are literally walking out the door! This means on the odd occasion we may not have your chosen size in stock. If this happens we will let you know as soon as possible, always within 72 hours. Delivery in this case usually takes an extra 14 days. We understand if you want to cancel your order, but we hope you can stick with us as we increase our local stock. ​How do I determine my correct size in your shoes? On each specific product page there is a sizing tab that should help alleviate any confusion with sizing. I saw your sizing chart, but my USA size can vary between companies. Can you help? Please feel free to measure your foot standing (heel to longest toe) and send that measurement (inches, centimeters, etc) to norbert@eruncoach.com. He will respond with a size that should work best for you. ​Also have a look at the video on the Size Guides page, which was created by Norbert to demonstrate how to check your Lems sizing. Are the Primal2 shoes and the other casual models (Boulder Boot, Nine2Five and Mariner) sized the same? The Primal2 shoes and the other causal styles (Boulder Boot, Mariner and Nine2Five) are NOT sized the same. They are built on different outsoles, so please be sure to see the sizing chart that is featured on each specific product page for more information on how they will fit. Do you make half sizes? 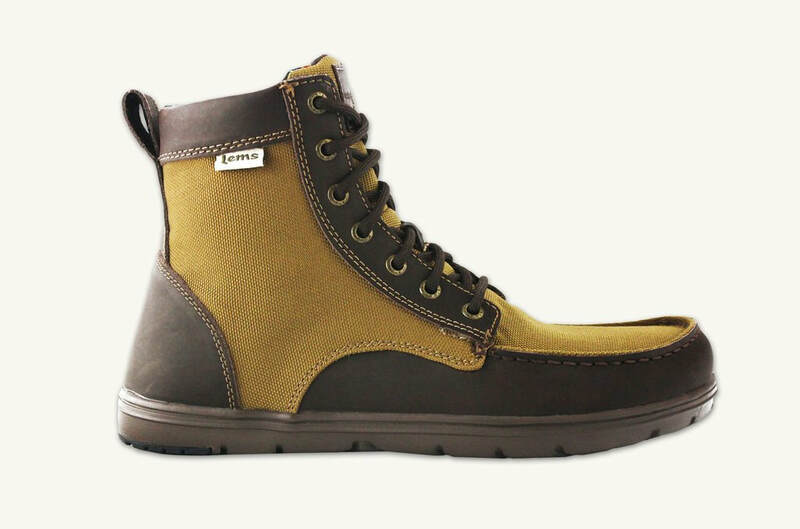 Lems only manufacture our shoes in whole sizes. If you only manufacture whole sizes how much larger/smaller is it between sizes? Primal2: will vary 1/3” in length and 1/8” in width between each size. 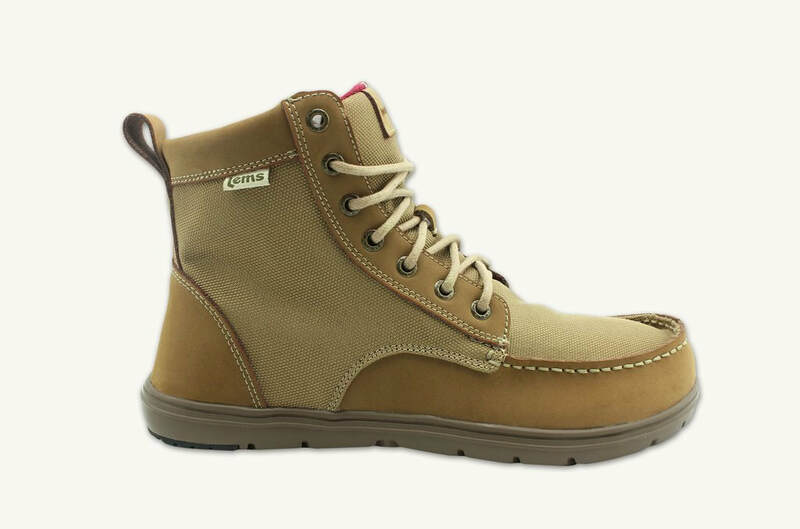 Casual Styles (Boulder Boot, Nine2Five and Mariner): will vary 1/4” in length and 1/8” in width between each size. How wide are your shoes? Our shoes average a width of 4.15”. 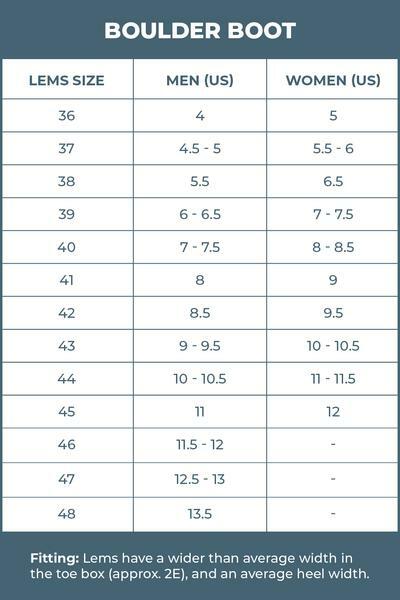 ​*please note that this is the average width and not the specific width for each of the different sizes. Are your men’s and women’s shoes the same or do they fit differently? All of our products are built on an UNISEX last, so there is no difference between the men’s and women’s fit/feel. My feet are two different lengths; can you send me two different sized shoes? 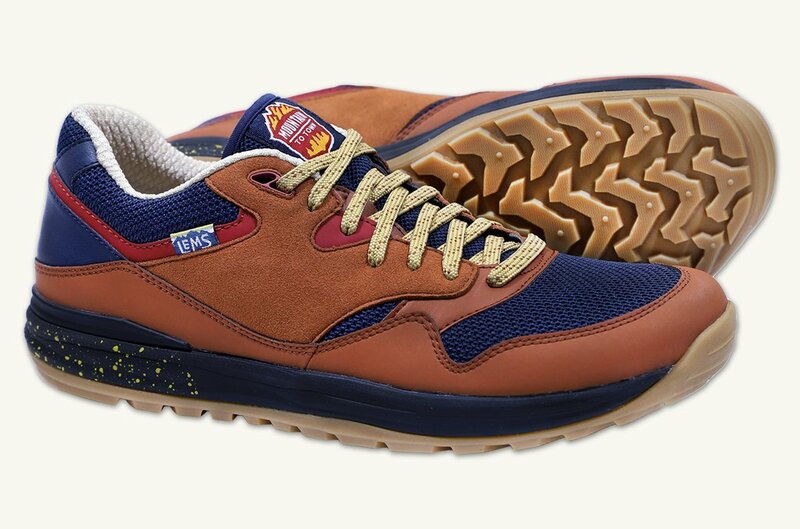 We wish that we could accommodate your request, but unfortunately we have to send same sized pairs. We recommend ordering the larger size of the two lengths. 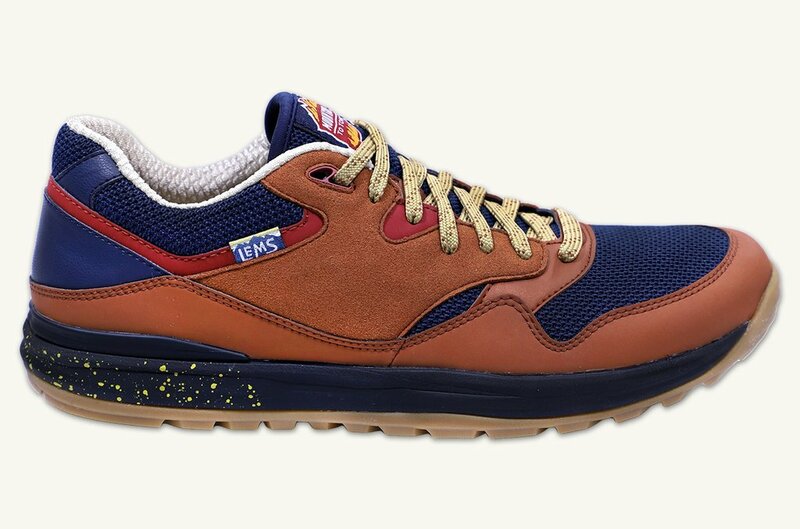 I would like to try the shoes on first before ordering. Do you have a retail location in my area? We do not have a retail location, but can arrange to try on shoes in Peregian Beach, Sunshine Coast. Alternatively some customers like to order two sizes and return the pair that does not fit, or we have an exchange policy. Please note we are unable to meet shipping costs for exchanges or returns. 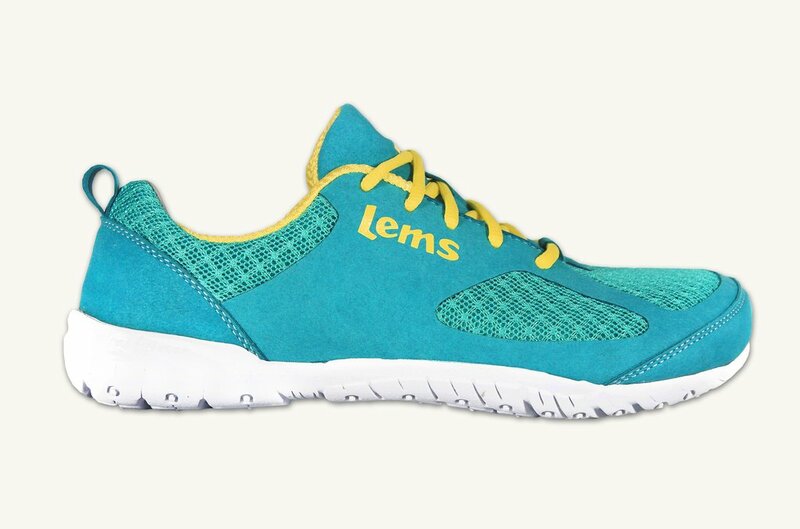 I just discovered THE LEMS company and would like to know more about how Lems Shoes can benefit me? 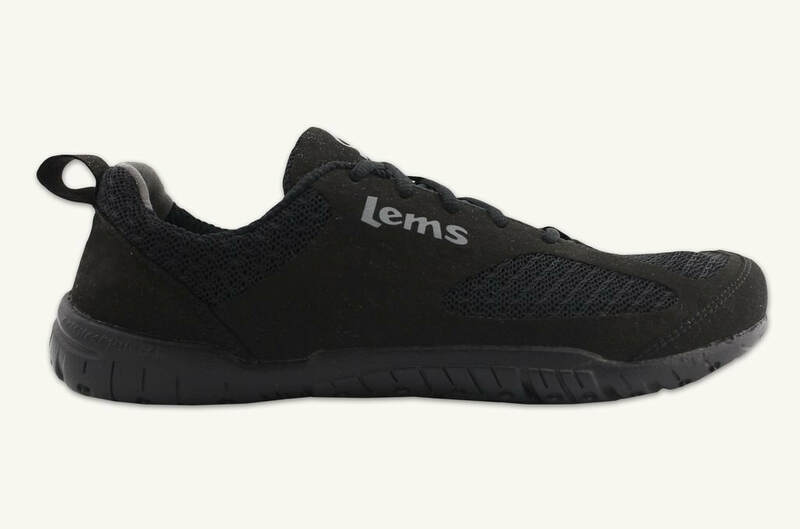 With their unique design, featuring a wide toebox, flexible material, and zero-drop outsole, Lems shoes have the ability to aid in correcting common foot ailments, increase strength in the lower extremities, allow for greater balance, and help realign your posture. Plus, they are just down right comfortable. 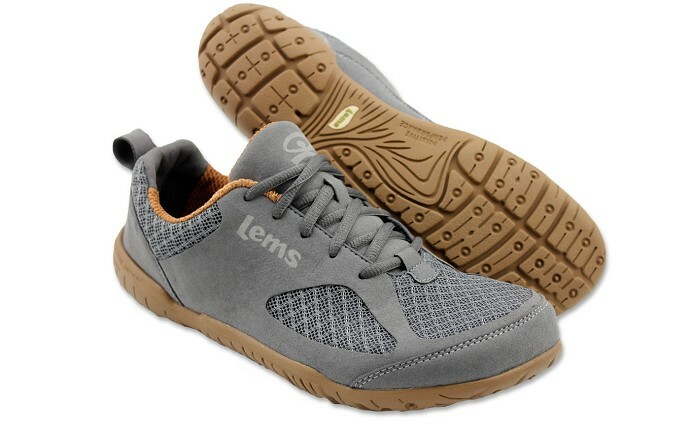 I have never worn minimalist shoes, will Lems Shoes work for me? 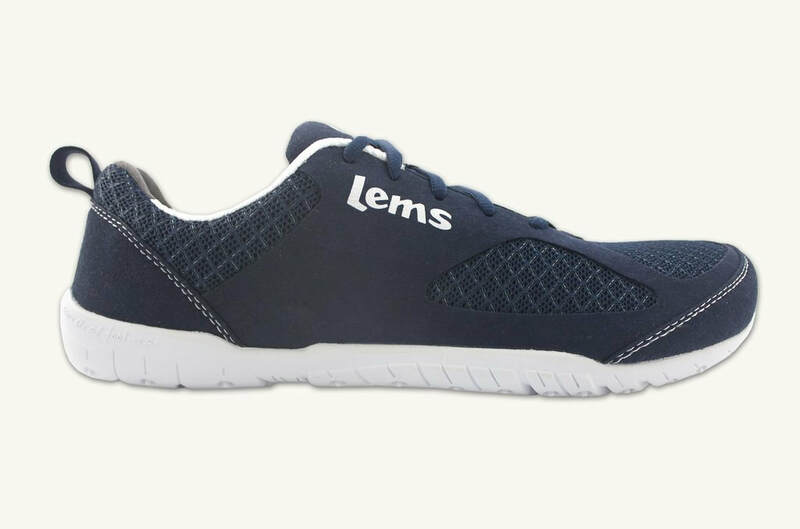 Lems shoes will certainly work for you. You may experience some discomfort at first, but know that that is the tendons and muscles in your feet adapting to the lack of support that most contemporary shoe companies incorporate into their designs. This should subside over a short period of time. 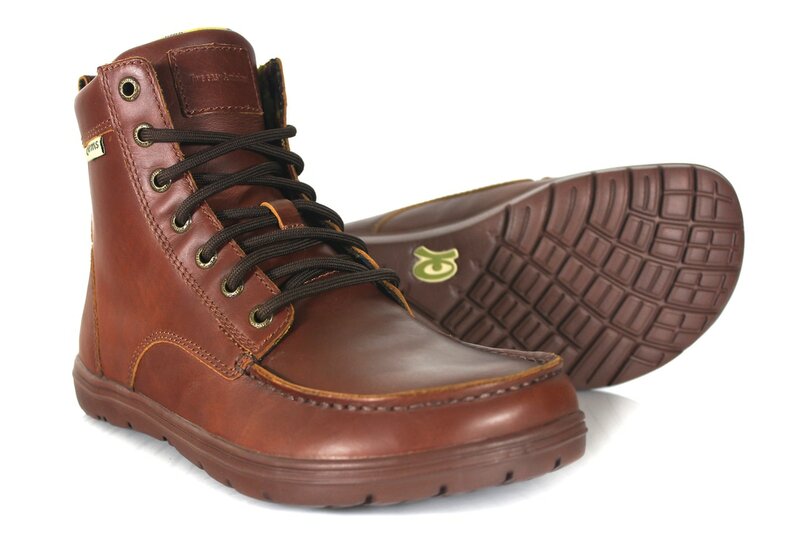 We recommend wearing the shoes sparingly at first and then progressing to longer periods in the product. This will help with the transitional process. 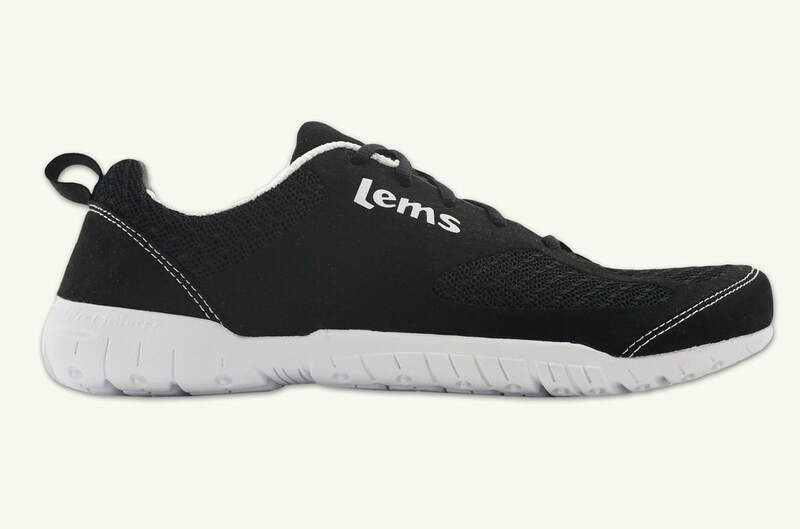 Though Lems shoes are not for everyone, they have had a lot of success stories from customers who have suffered from a myriad foot ailments such as these, who tried Lems products and ultimately found relief. Thus, we like to think they could help you too. I have high arches/instep, will Lems Shoes work for me? Lems have designed the shoes to fit as many foot shapes as possible, but sometimes they just do not. It is difficult for us to give a definite answer to this one, but we feel that the best way to know is by trying the shoes. My doctor instructs me to wear custom orthotics, will LEMS shoes work for me? All of our shoes feature a 3mm insole within the shoes that can be removed to allow room for almost all custom orthotics. None of our products are waterproof (especially the Primal2 with its breathable air mesh). 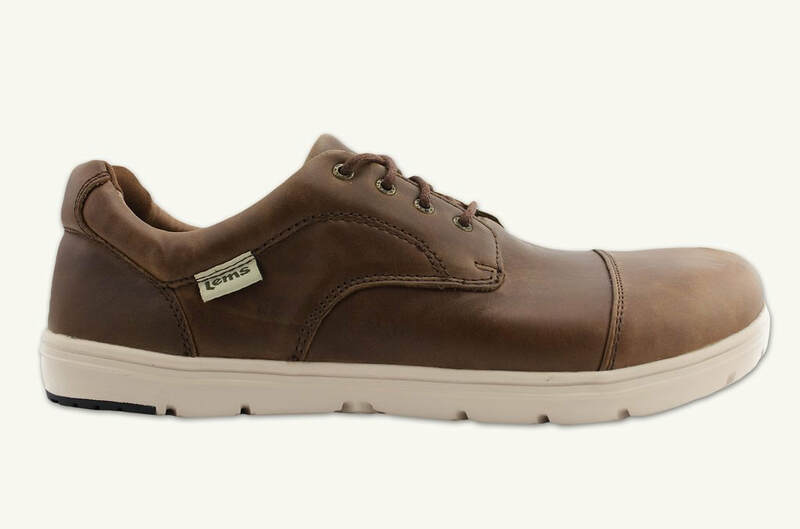 If you were looking to enhance the water-resiliency of any of our shoes we recommend using any sort water-repellent product (Nikwax, Scotchgard, etc.) to help with that. Are you able to make custom sized shoes? 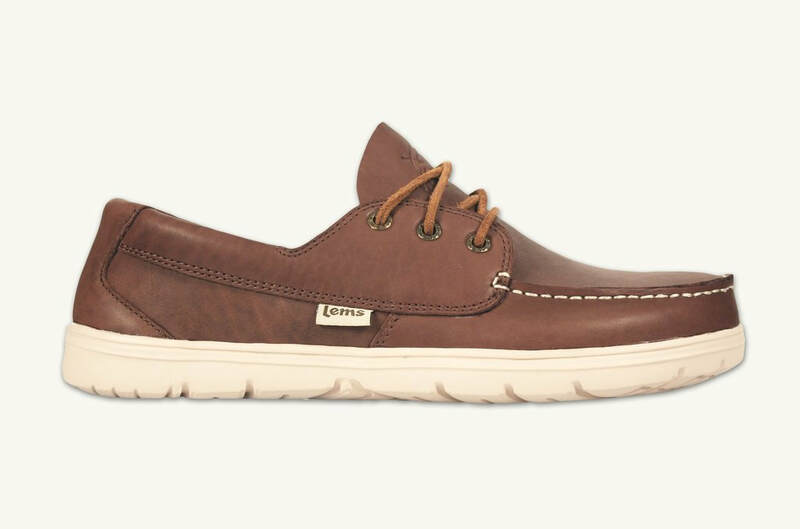 Lems are unable to manufacture custom sized shoes. Will you make the Primal2 in larger sizes than the 46? After much back and forth with the manufacturer Lems, unfortunately, will be unable to create the larger sizes in the Primal2. Be sure to sign up for our newsletter for further information regarding similar products we plan on releasing in bigger sizes. Have you considered making an all leather boot? YES! 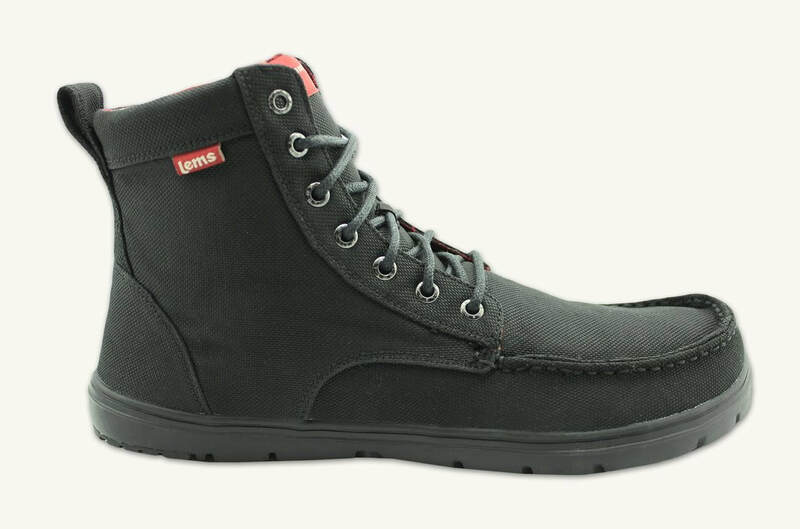 Check out the new Boulder Boot in leather! How about a waterproof boot? We have also considered this style and we are trying very hard to have this option available in the future. As with all company information, signup for our newsletter on the Homepage to stay up to date on those. Do you offer the Nine2Five in a size smaller than a 40? Yes, we offer the Nine2Five Black starting at size 36. Do you offer replacement insoles and/or laces? 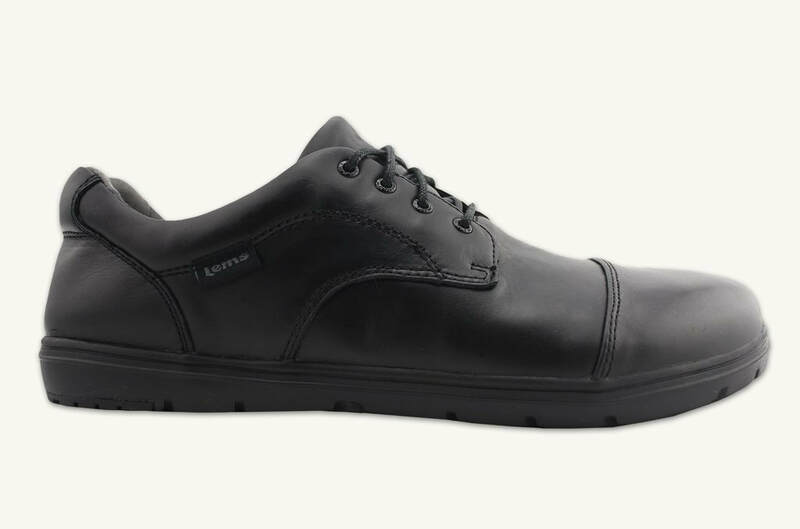 Lems do offer replacement insoles and laces for their products, however we do not currently have them as part of our product range. Contact us if you would like assistance. How would you recommend cleaning my Lems? For any non-leather products we suggest using a soft scrub brush, soap, and warm water. If your shoes do feature leather then a special leather care kit is recommended.